Join our community to see stories with children dealing with diabetes and watch their story. "I felt like I could potentially feed him something that could shoot him sky high and...felt like that would be my fault." 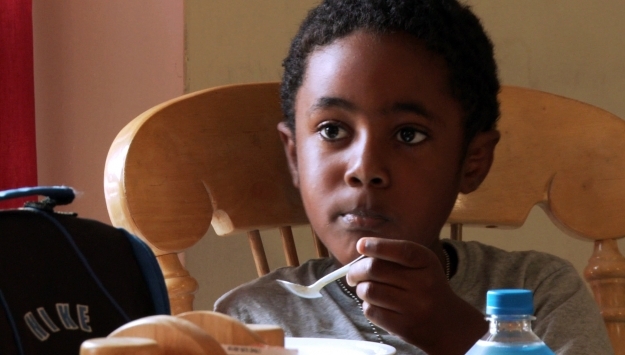 As a parent, feeding a child with diabetes can be a stressful task. However, many parents have found ways to make feeding their families affected by diabetes a positive experience. Watch more to find out how. While the initial shock of having a child diagnosed with diabetes can cause feelings of guilt, shame, and fear, the reality is that this is something that can be managed. Parents learn to make changes for the better, not only for their child with diabetes, but for the entire family. Watch now to see how these families took a diagnoses, and turned it into means for empowerment. When it comes to pediatric diabetes, a diagnosis is not only received by the child, but by his or her entire family. While being diagnosed with diabetes can be overwhelming and cause a range of emotions, every family is different in how they react. Watch to learn how these families reacted to their child's diagnosis, and how it affected them. Fear of needles is very common, especially among children. 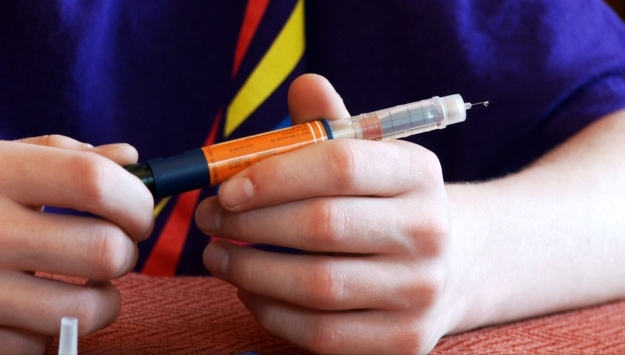 However, in the life of a child with diabetes, insulin injections suddenly become a part of every day life. The thought daily needle injections can be very intimidating to both the child and the parent. These families were able to quickly overcome any needle phobias by creating their own routines. Watch now. 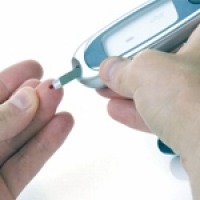 Sibling rivalry and jealousy around diabetes can be difficult to manage as a parent. How do you provide equal attention to each of your children when one has a condition that needs constant management? Watch now to learn the solutions these real families came up with. HealthCosmos builds communities with its selection of professional & user submitted videos. Enter Children with Diabetes community to answer important questions.